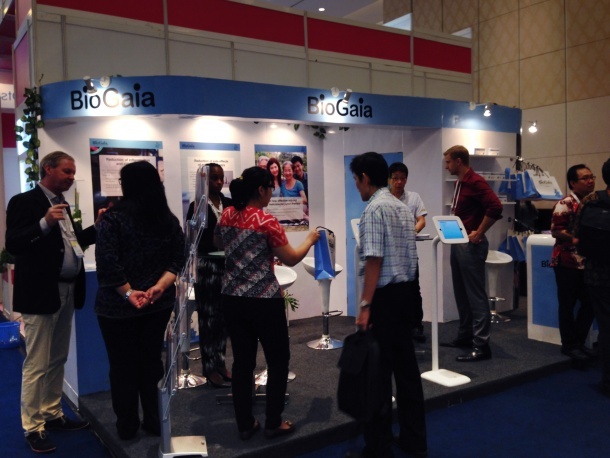 BioGaia attended The APDW (Asian Pacific Digestive Week) in November 22–25, in Bali, Indonesia. During the conference BioGaia exhibited its recently launched product BioGaia Gastrus (read more about the product here). Also BioGaia hosted a satellite symposium on the subject: Harnessing the microbiota to overcome increasing Helicobacter pylori treatment failures. More information about the congress to be found on The AAP Experience website.